I AM ENOUGH AND SO ARE YOU – La Bumba! We asked women from all walks of life two questions. What Body Positivity meant to them? Now let's be real. Each and everyone of us grew up disliking a certain part of our body. In fact we pay more attention to what bothers us instead of what stands out. Why are we so bias to negativity? 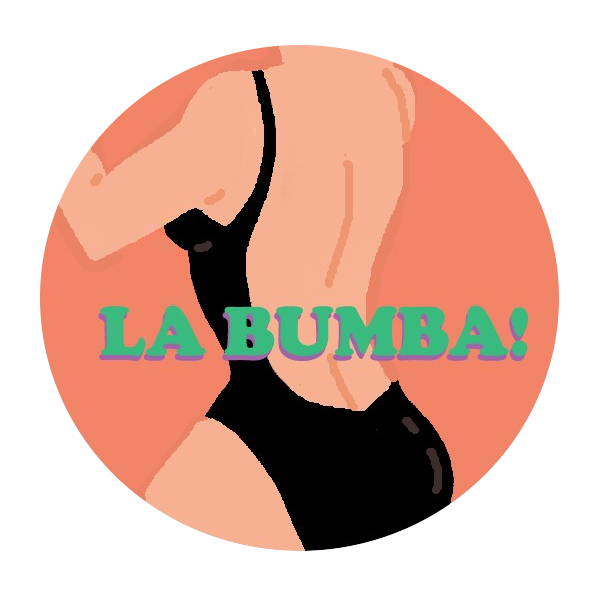 Let us know when you figure it out Our goal here at La Bumba is to bring awareness, to empower and to encourage women to love themselves now without conditions. The answers and messages from this women we interviewed are wonderful, supportive and focus on why we are beautiful and unique in our own ways. We hope you enjoy this video as much as we do making it.